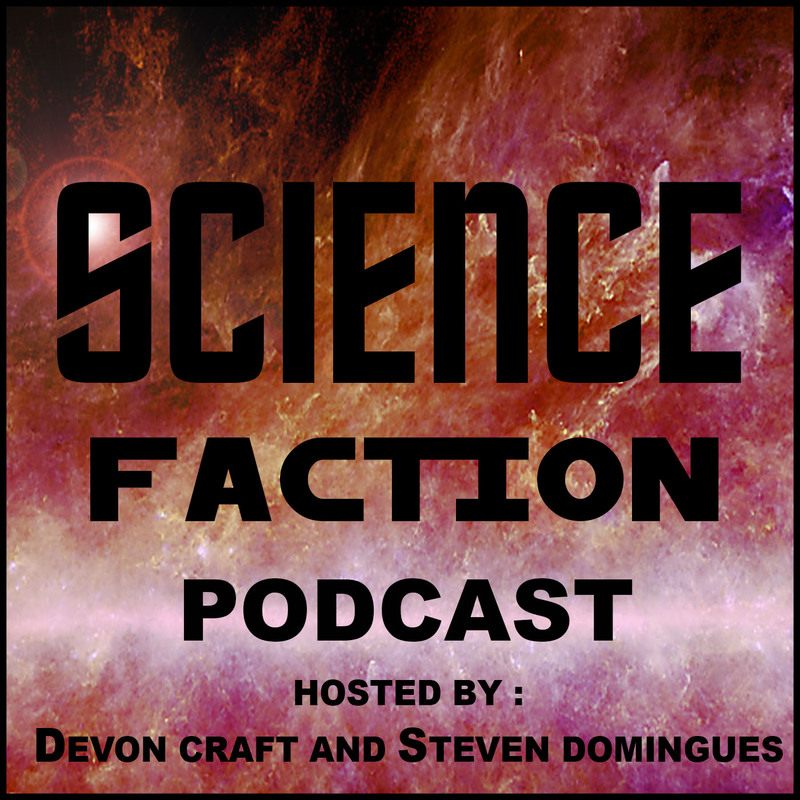 In a constant state of both trying to understand the natural world around us and trying to escape it, Steven has become a huge fan of both science and science fiction. Together with his long time friend and hetero-life-mate, Devon, they will attempt to unravel the mysteries of the universe while making fun and fancy of it all. If you’d enjoy a more through biography of Mr. Steven Domingues, visit his website StevenDomingues.com where he has posted much about his life, his hobbies, and his various bits of shenanigans.